A lot of award winning Hollywood movies have been shot in Poland along with a few Bollywood movies as well. Few of them are mentioned here. Fanaa, is a 2006 Indian romantic crime drama film, directed by Kunal Kohli and produced by Yash Raj Films. Aamir Khan plays the role of Delhi tourist guide Rehan Khan and Kajol plays a blind Kashmiri girl Zooni Ali Beg. Both fall in love, but are separated by a terrorist bombing that reportedly kills Rehan. It is later revealed that Rehan was not killed, but is in fact a Kashmiri insurgent responsible for the bombing. Seven years later, his insurgency organization IKF sends him on a mission in Kashmir, where he once again encounters Zooni. Portions of the movie were shot in Zakopane, Poland. The Tatra Mountains – Pieniny Range are a rich landscape, the range provides a stunning natural backdrop for filmmakers, particularly along the picturesque Dunajec River. There are forests of mixed beech and fir, barren slopes and ledges covered with small pines, all making this part of Tatra Mountains almost a fantasy landscape, as seen in the feature film The Chronicles of Narnia: The Lion, the Witch and the Wardrobe (2005) directed by Andrew Adamson. 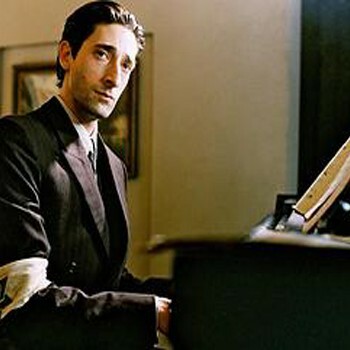 The Pianist is a historical film drama of 2002 co-produced and directed by Roman by Ronald Harwood, and starring Adrien Brody. It is based on the autobiographical book The Pianist, a World War II memoir by the Polish-Jewish pianist and composer Władysław Szpilman. 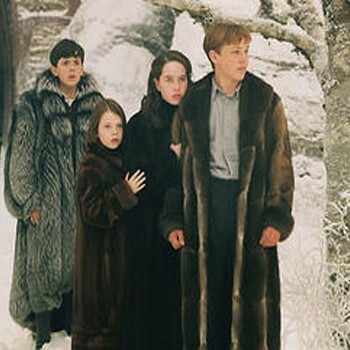 The film was a co-production between the United Kingdom, France, Germany and Poland. Filming began in Warsaw on 29 March. The rundown district of Praga was chosen for filming because of its abundance of original buildings. Additional filming also took place around Warsaw. 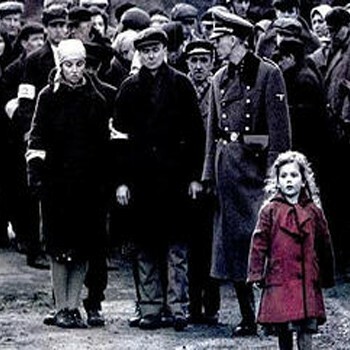 The Umschlagplatz scene where Szpilman, his family and hundreds of other Jews wait to be taken to the extermination camps was filmed at the National Defence University of Warsaw. The Foreigner is a 2003 film starring Steven Seagal. 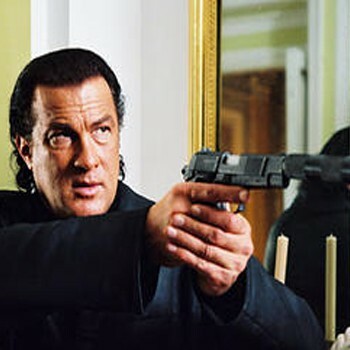 The film was shot entirely in Warsaw, Poland, and was the first of a long string of direct-to-video films released starring Seagal. Michael Berg (David Kross), a teen in postwar Germany, begins a passionate but clandestine affair with Hanna Schmitz (Kate Winslet), an older woman who enjoys having classic novels read to her. Then Hanna mysteriously disappears, leaving Michael heartbroken and confused. A number of scenes in the movie were shot in Lublin, Poland. Aazaan is a 2011 action spy film directed by Prashant Chadha starring Sachiin J Joshi and South African model Candice Boucher. Aazaan marks the debut of entrepreneur-turned-actor Sachiin J Joshi of Energy Drinks and Candice Boucher who was seen in the title role. Filming took place at multiple locations in Poland.